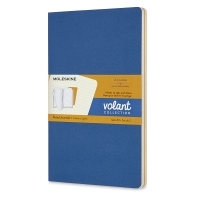 The Volant Notebook is ideal for every day and every use. 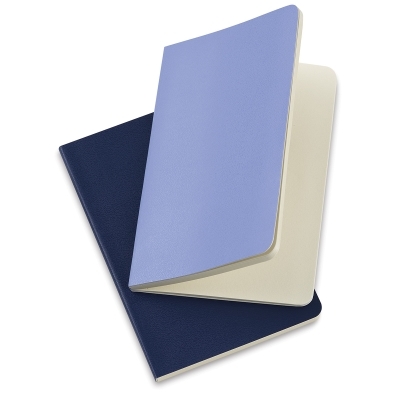 These notebooks have flexible covers, and are made with acid-free thread bound pages. They come in sets of two, consisting of a lighter and darker shade of the same color. 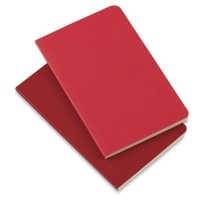 In the Pocket and Large Notebooks, the last 16 pages are detachable.